World Trademark Review’s (WTR) Managing Trademark Assets Europe will provide insights and best practice for cost-effectively managing trademark portfolios. 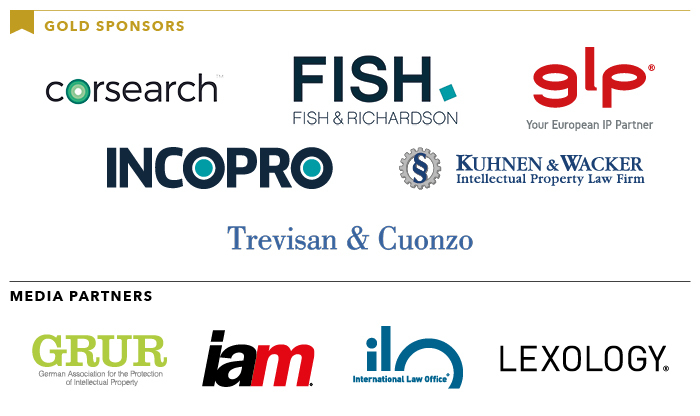 Attendees will hear senior in-house counsel from a range of industries discuss how best to manage risk and communicate the value of brands to the business. Managing Trademark Assets Europe has been submitted for approval for CPD hours. Subject to this approval, the projected CPD credits awarded could be up to five hours.